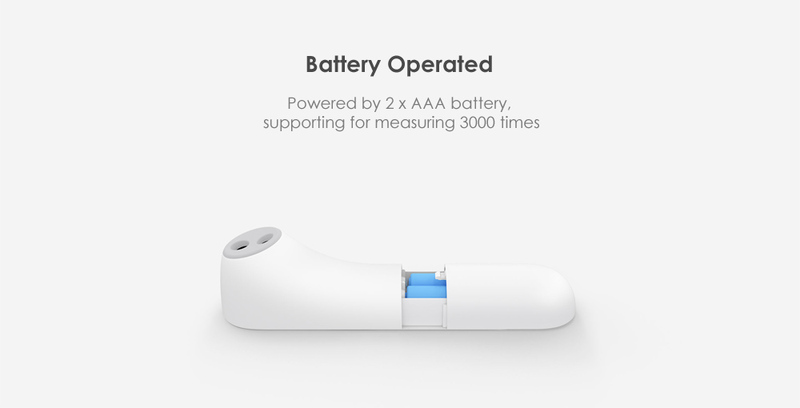 Hello, Mi lovers. 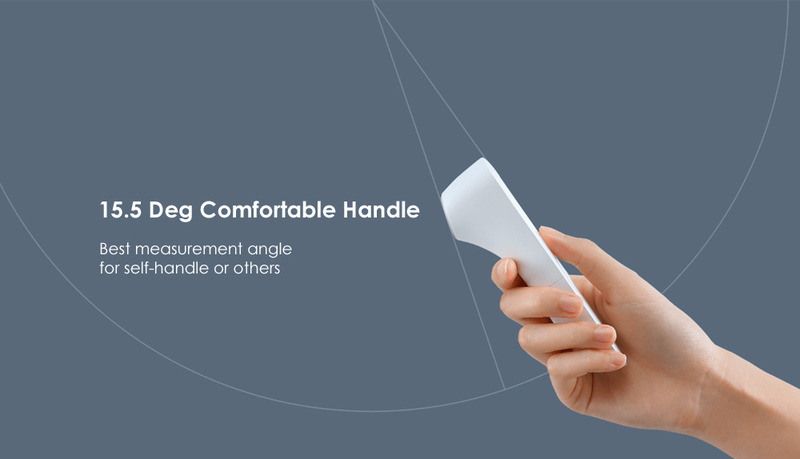 Still waiting for a brand new product from Xiaomi? 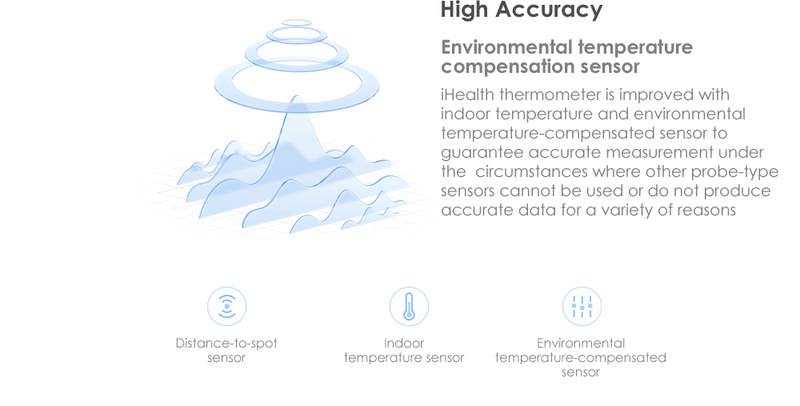 Or looking for a body health detector? 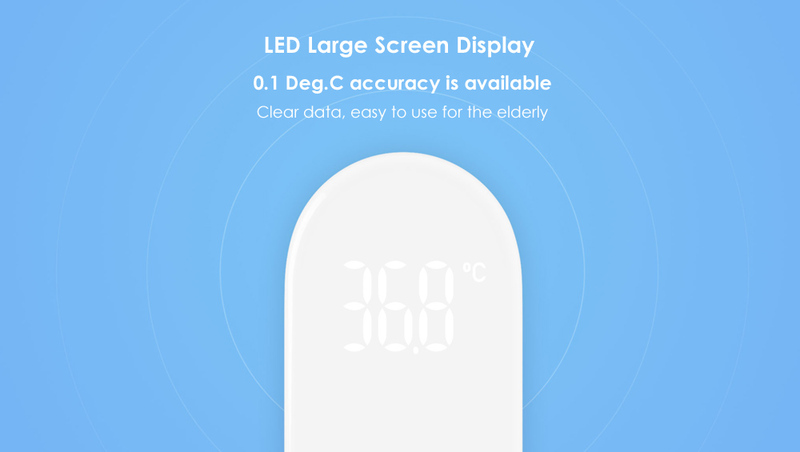 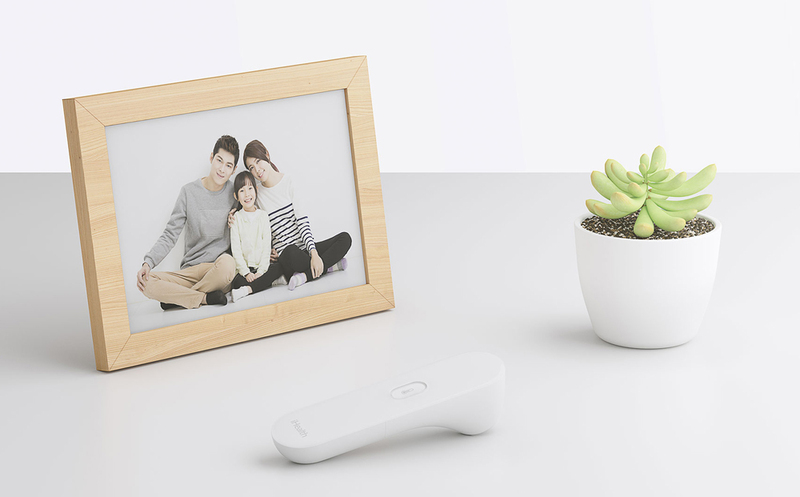 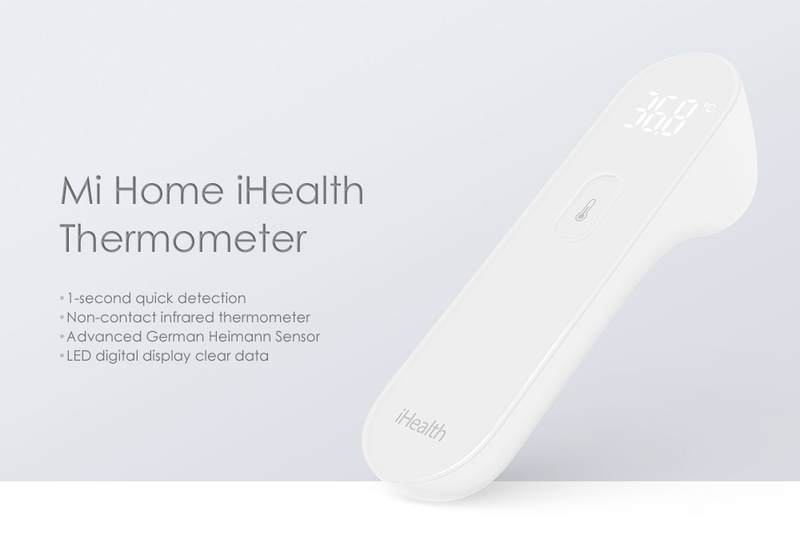 Today is your like day – here comes our Mi Home iHealth Thermometer. 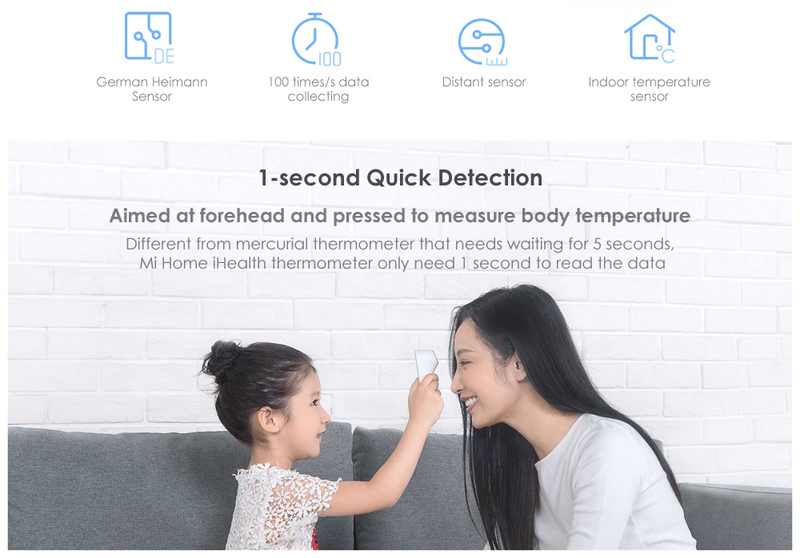 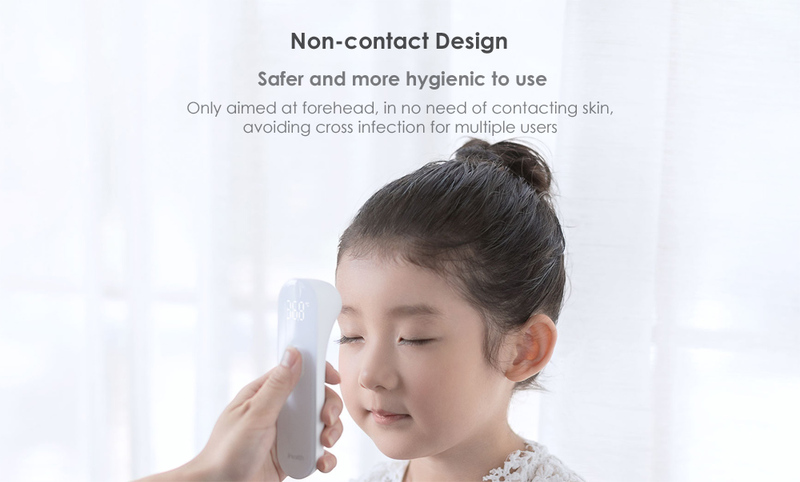 Featured with 1-second quick detection, non-contact infrared thermometer, advanced German Heimann Sensor, and clear LED digital display, this thermometer will give you a more convenient, hygienic and accurate body temperature measurement. 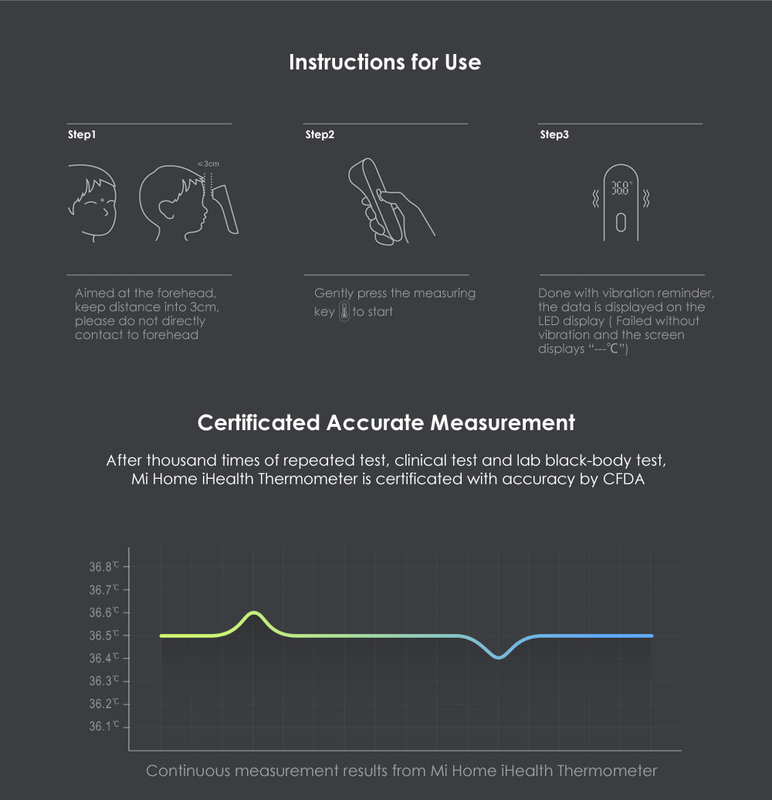 After one second measuring, there will be a noiseless vibration reminding to be done, more considerate to not disturb your sleeping baby.